An irrational urge to knit chickens! 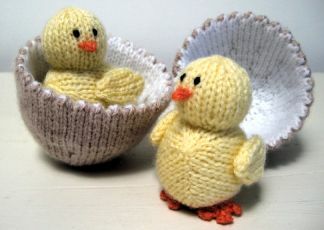 Am I the only one who feel an irrational urge to knit chickens at this time of the year?! 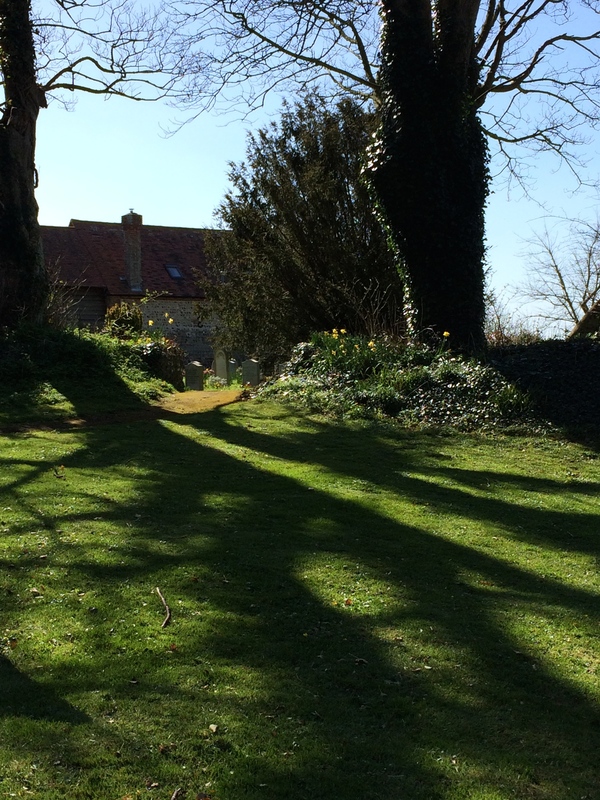 It must be the sun shining on Norway and Easter approaching that create this strange urge. 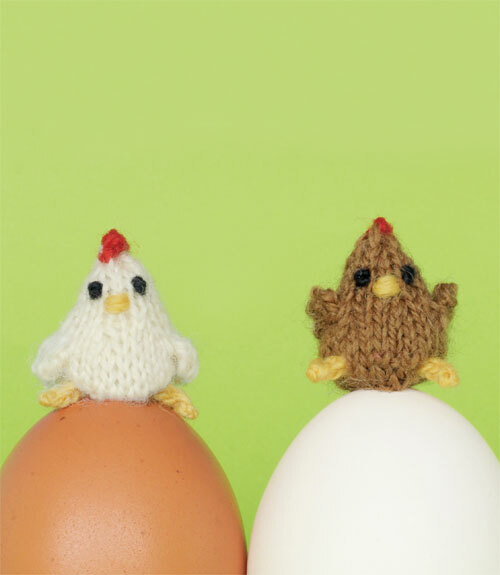 There are so many fun knitting patterns for chickens too. 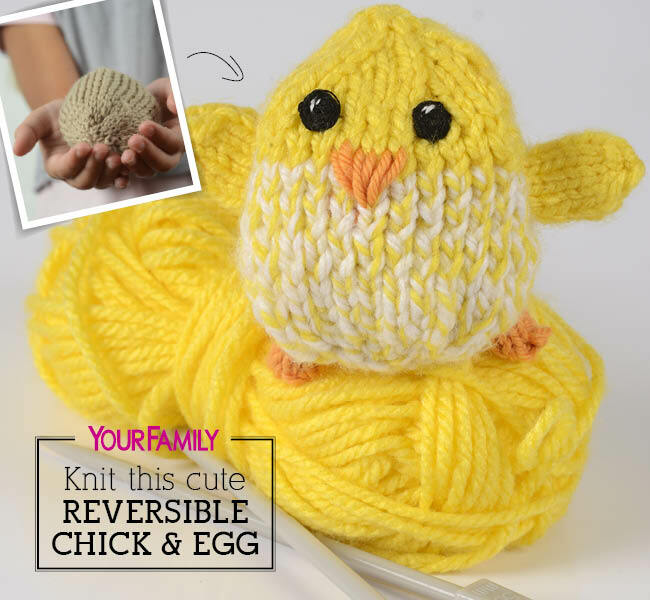 I want to share some of my favourites – in case there are more knitters out there feeling the need to pick yellow scrap yarn out form the basket and turn it into chickens! Here are some cool knitted feathers friends (click on the image for pattern). Chick & Egg by Alan Dart. Free knitting pattern. Lovely reversible chicken that goes back into the egg at your will! Jean Greenhowe’s Easter Egg Treats. Perfect to look after your chocolate egg until you want it. 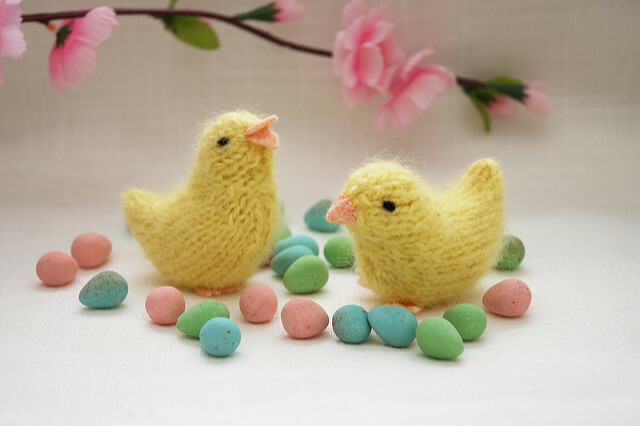 Lovely little spring chickens by Barbara Prime. 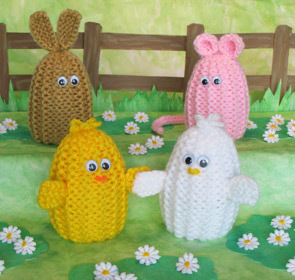 Give in to your urge and knit a chicken or a whole farm! 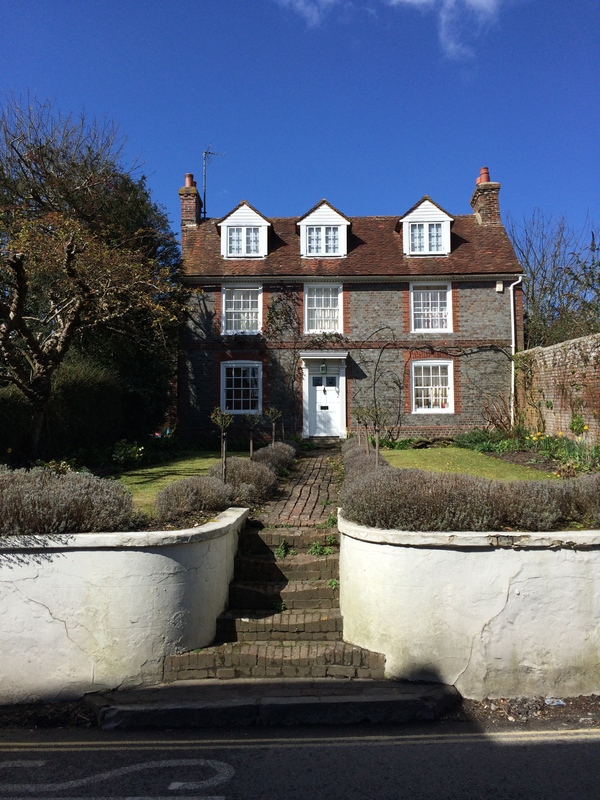 With all things we do there is a first time. 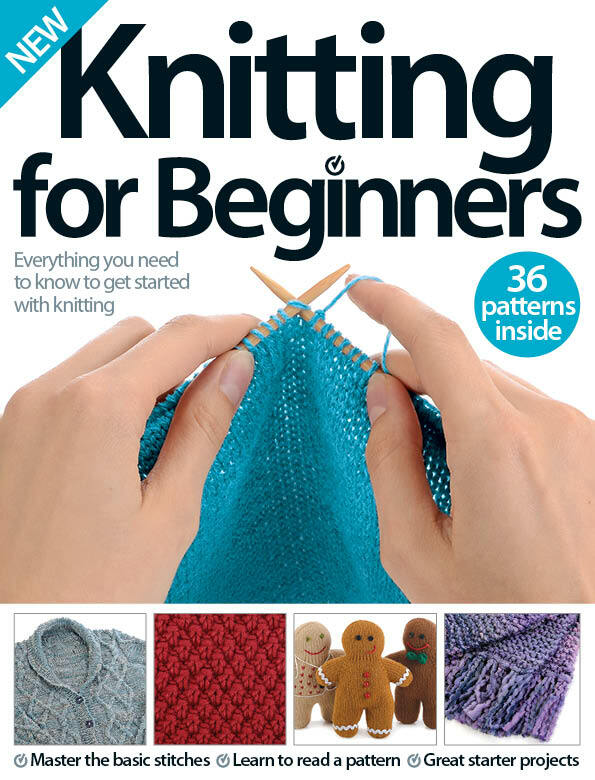 It is a long time since I knitted my first stitch and millions of stitches later I am proud to have contributed to the book Knitting for Beginners. I like the book since it contains everything you need to become a knitter! It has 36 patterns and covers several different techniques. If you take very easily to knitting the book is not too basic. 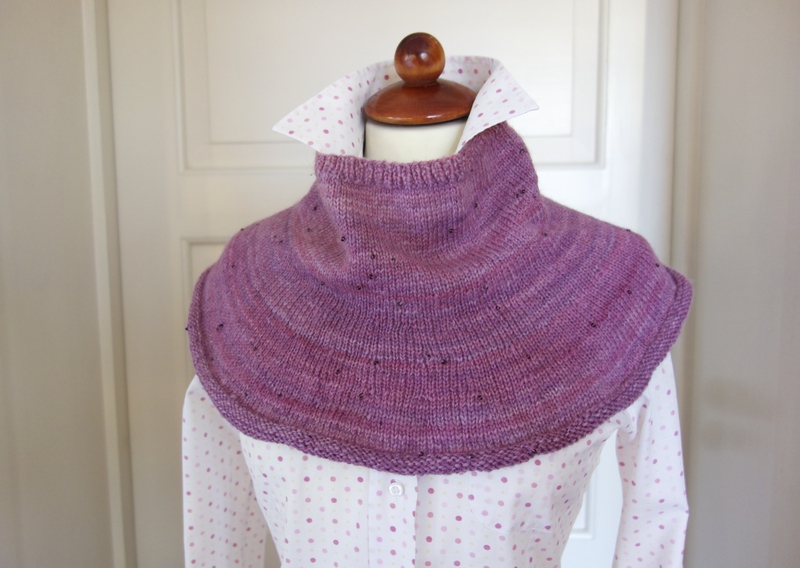 It covers some of the fun things like lace, cable and stranded knitting, along with simple scarf and other basic projects. 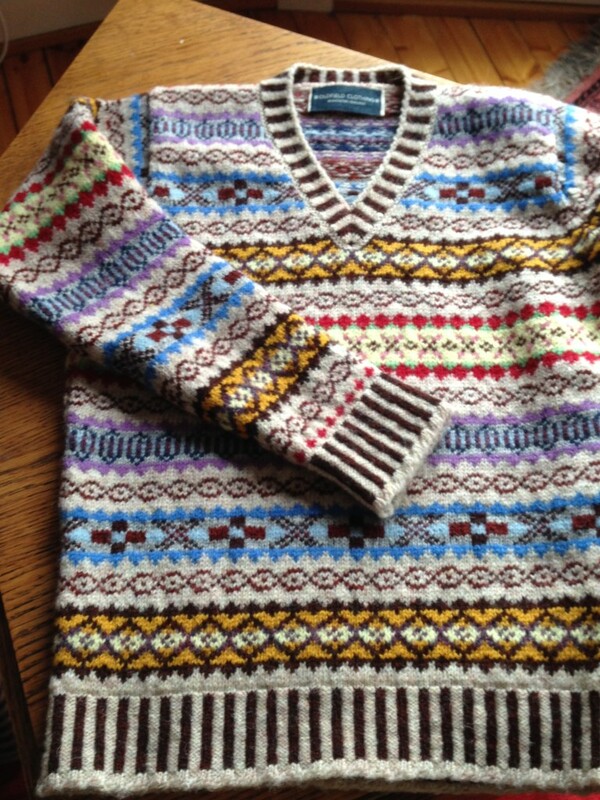 My contributions are, not surprisingly, Fair Isle projects. 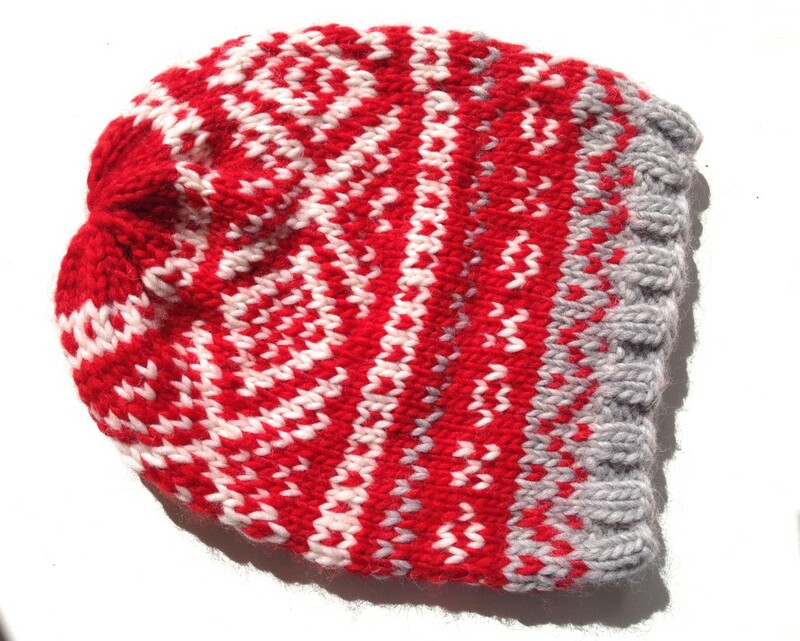 I created a hat in classic Nordic style specially for the book. 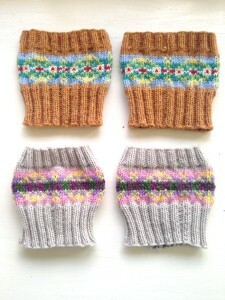 The pattern will be available in the patten shop here on my blog soon. 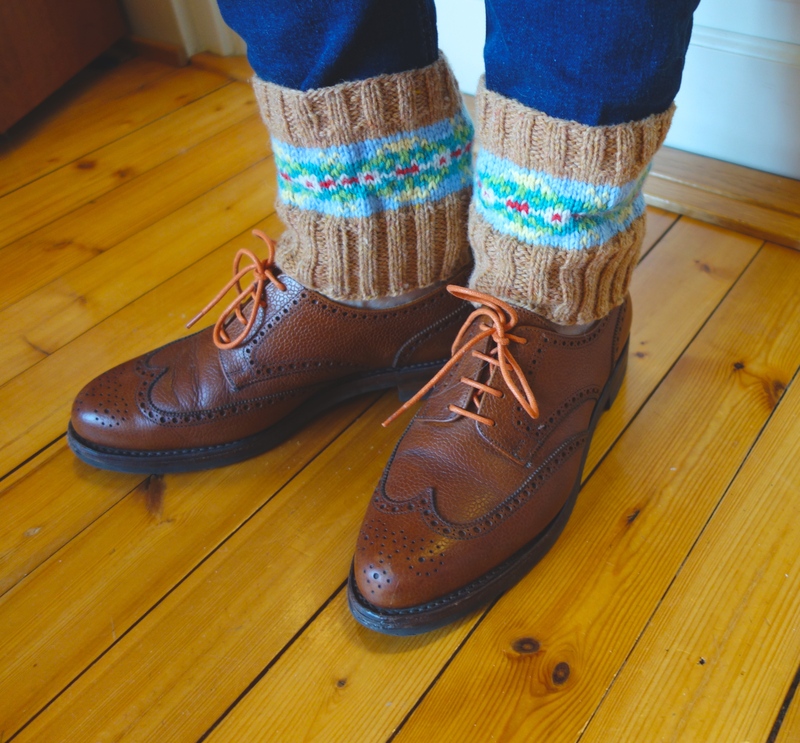 I also contributed a pair for Fair Isle boot cuffs. They are fun and fast to knit and can be used with wellies and ankle boots. 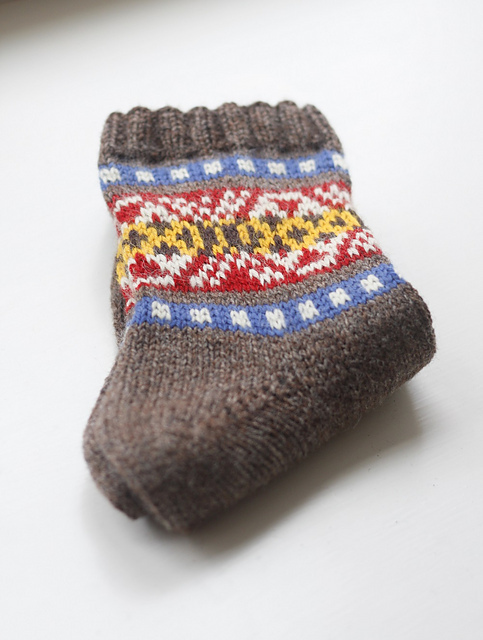 The pattern for the Fair Isle Boot cuffs is available in the pattern shop. 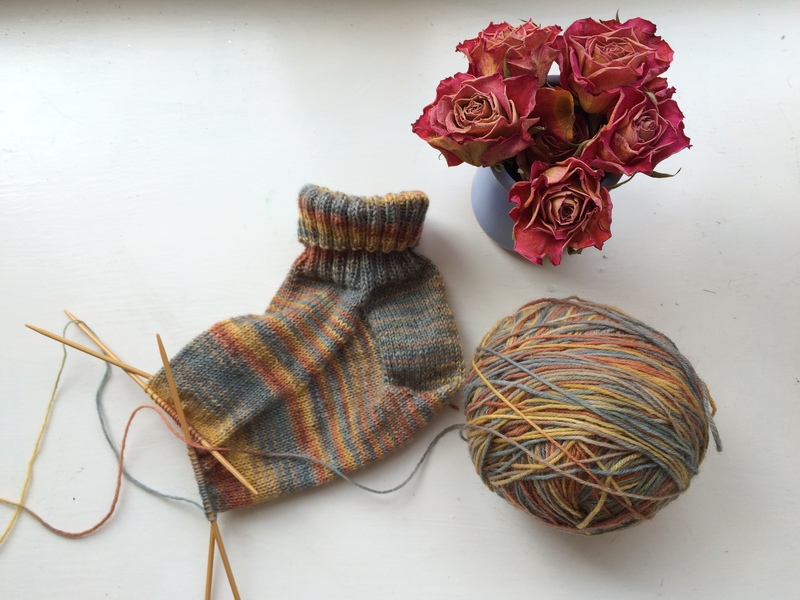 If you are looking for an introduction to knitting I think the Knitting for Beginners will be a good place to start. 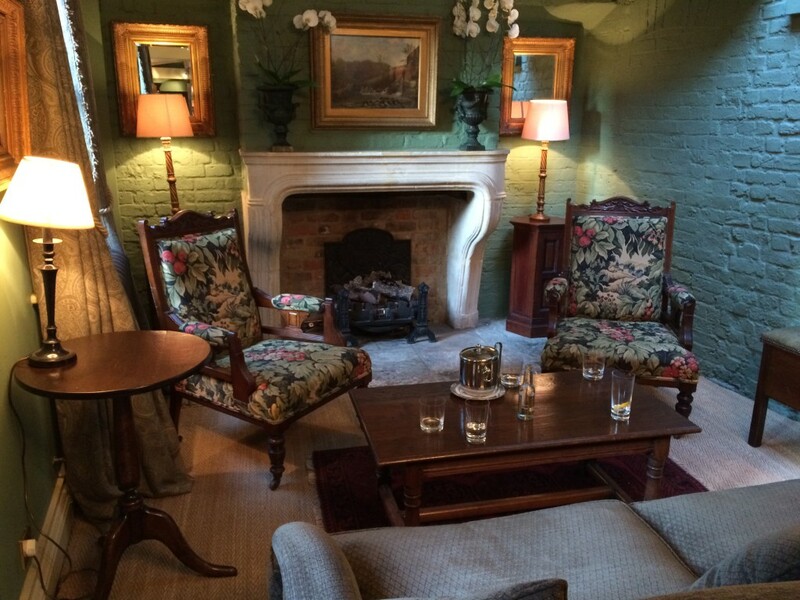 Not only a good place to start, it also have projects to help you develop your new craft to a very competent level. The book have both photo tutorials and online video tutorials. There are some fun projects in the book I would like to make myself like the little penguin! At the end of the book there is a section with different stitch patterns that makes it easy for the knitter to desired texture to your projects. 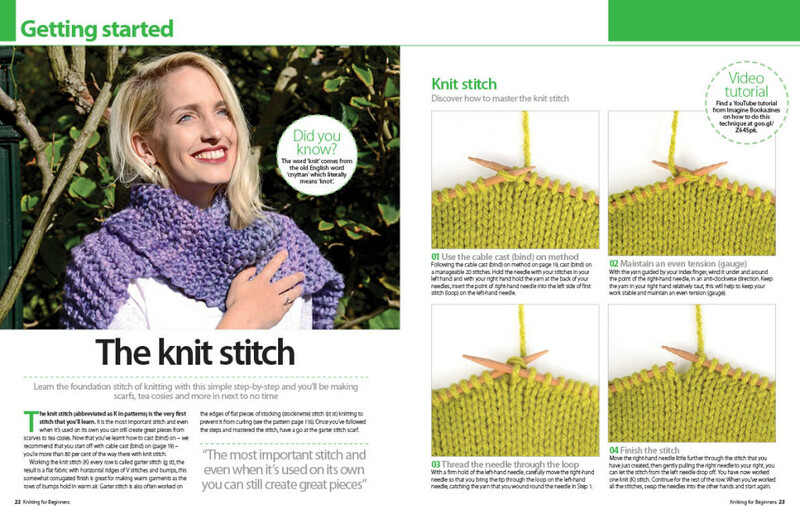 All in all it is a book that can make you fall in love with knitting – even if you have no previous experience! It is cold out side! 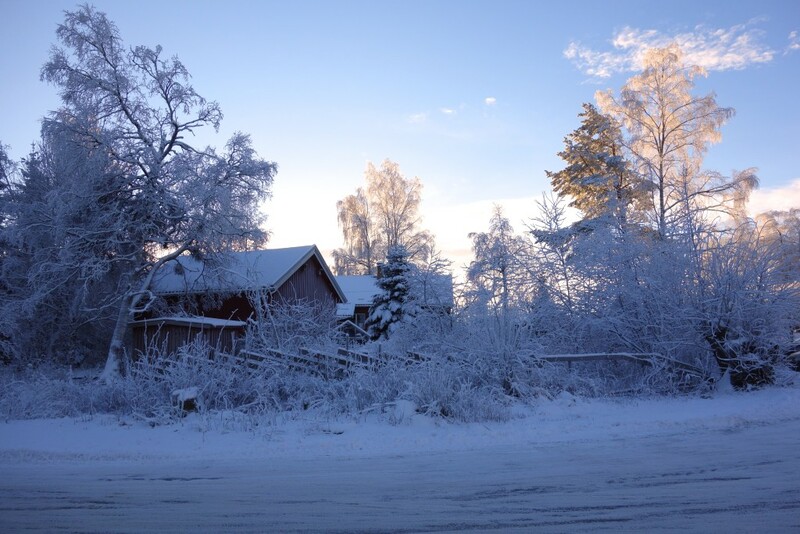 It´s really really cold outside today with temperatures at -15C. That makes it a good day for wearing my knitted sweaters – and I can wear several at the same time! 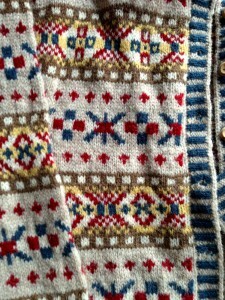 Here are some of my favourite cold wether knits. 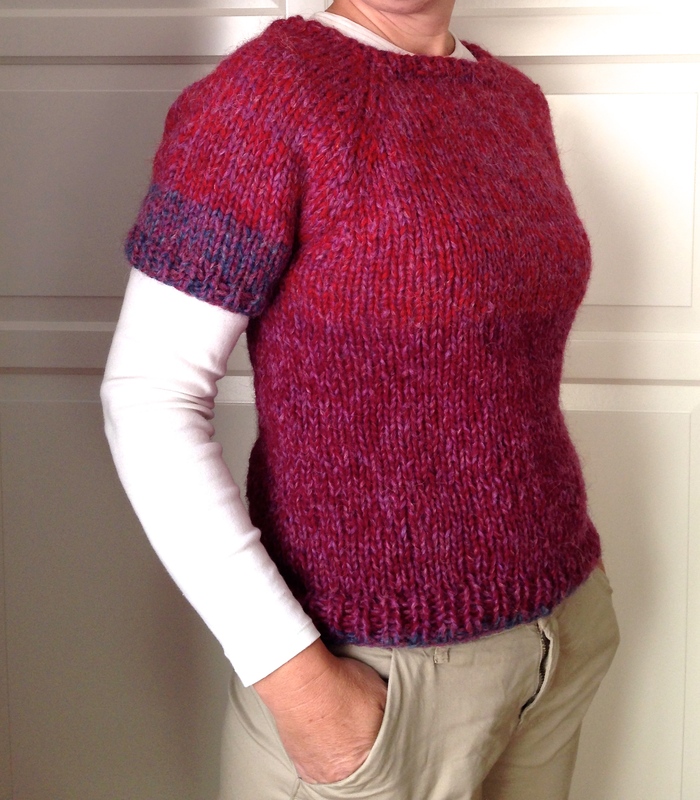 This chunky knit t-shirt is made of left over yarn held double. 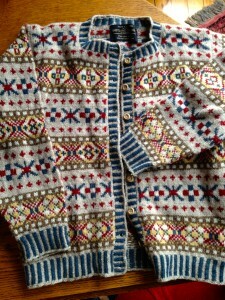 I used large needles so the sweater is loosely knitted. 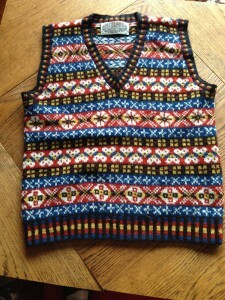 That makes it really warm and cosy top that can be worn over a blouse or a long sleeve t-shirt. I have knitted several versions of this sweater, and they are all adapted from a free pattern on Ravelry called Super Birthday Sweater by Jenifer Stark. 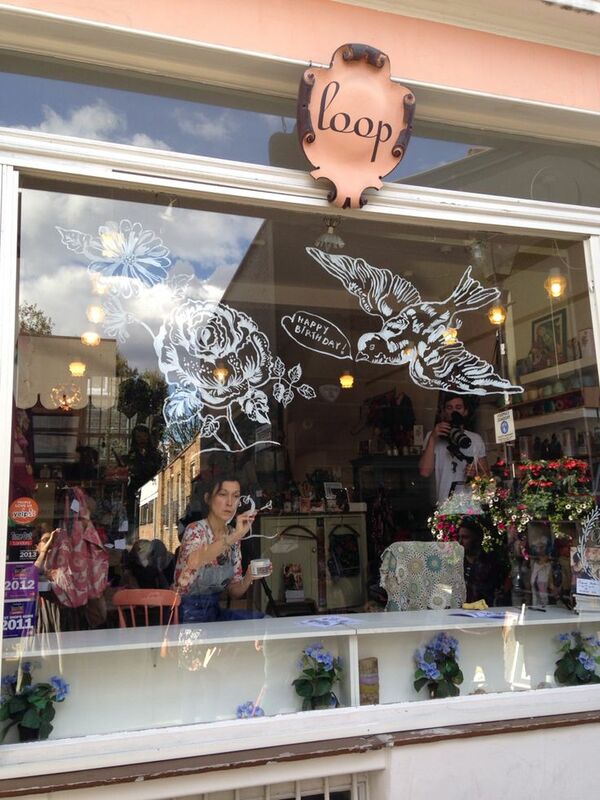 My favourite version is a dress with 3/4 sleeve – I hope to take photos and share it with you soon. 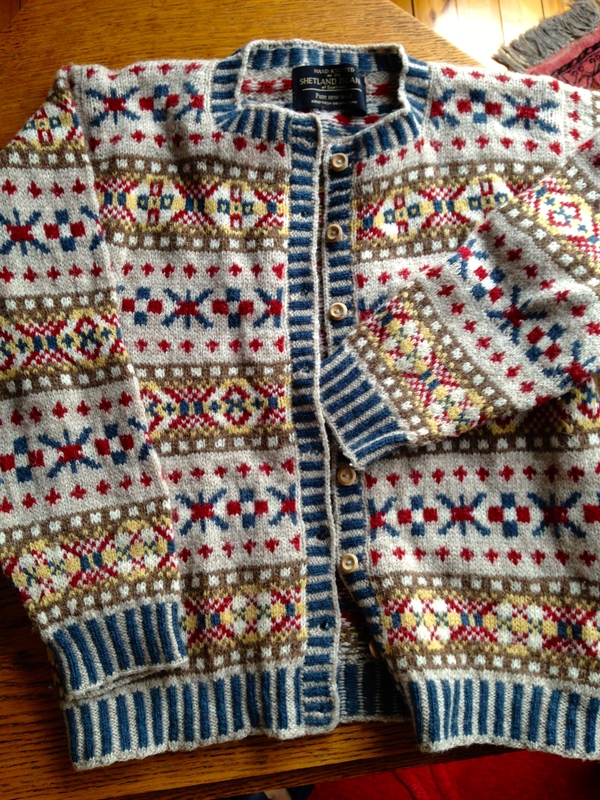 This sweater is for sale on Etsy. As most of my followers know I love to create things you can wear around your neck! This loose fitting neck warmer has been in the office nearly every day so far this year. 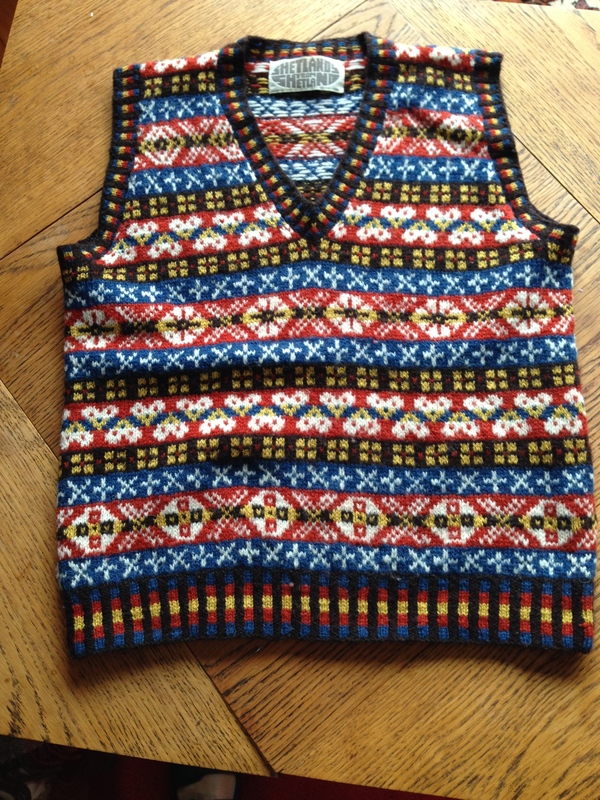 It is knitted in a hand spun yarn with little seed beads in it. I love the way it fits so nicely over a blouse. The pattern is available on Etsy and Ravelry. Another hand knit item that is in frequent use these days are my Fair Isle boot cuffs. They are fun to knit and I have made several different colour combinations to choose between before I head out of the door! Pattern for these are also available on Etsy and Ravelry. 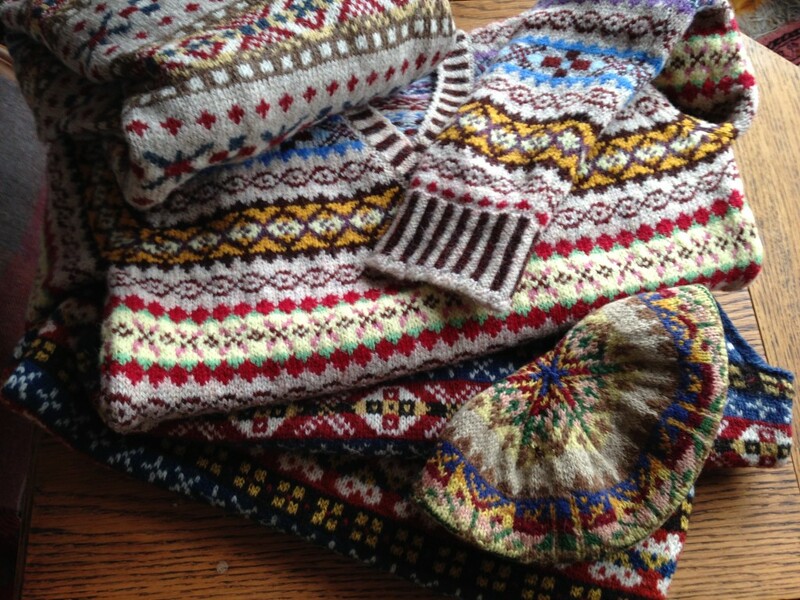 I have so many hand knit sweaters, hats, scarfs and neck warmers that I will never suffer out in the cold. Many people in other parts of the world think it is unthinkable to go about your daily life in -15C, but I was born here and I like it! 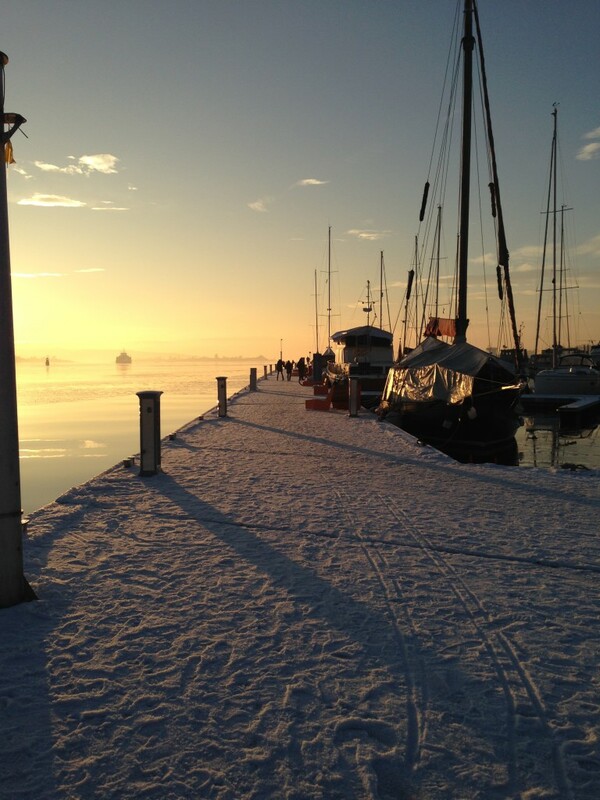 Something happens to the air when it is really cold and colours of the low sun becomes very beautiful. A winter day on the outskirt of Oslo.